Happy Friday darling friends! Today’s post for the ones who suggested it! Honestly I love when you guys help me pick out topics. 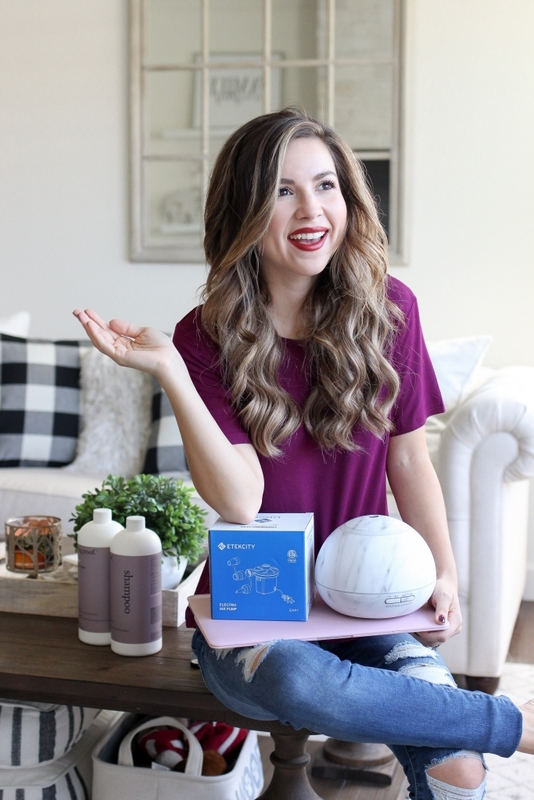 Today i’ll be sharing 6 random online purchases and at the bottom some fabulous Labor Day sales. Usually Chris and I both just end up ordering things ourselves and then when we get the packages we just look at each other and say what random thing did you find lol. Lets start with the with the most recent purchases shall we. First up is this electric air pump. Honestly we love our huge pool floats but they are a pain to blow up and once we do get then blown up we never deflate them because we don’t want to blow them up again. If we don’t thought they take up too much space. This one inflates and deflates so it’s perfect. I go through a lot of shampoo and conditioner and since Chris won’t let me share his because of that I ended up getting these. 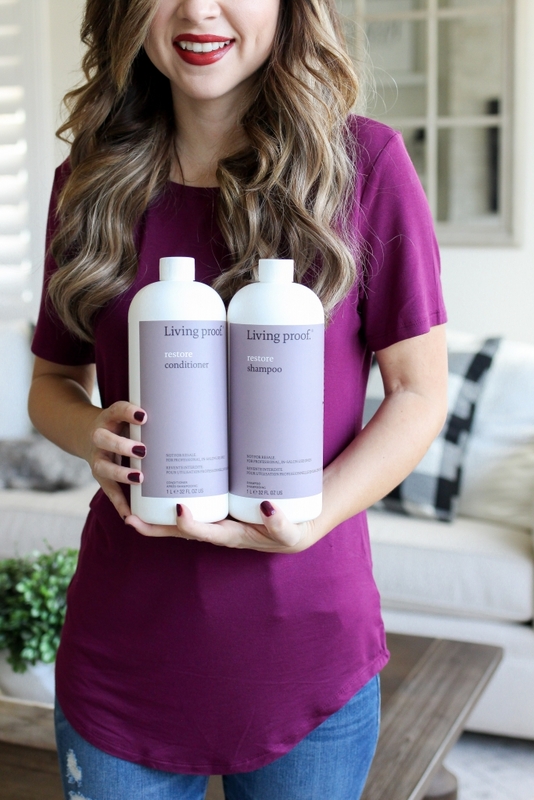 I love Living Proofs entire collection but i’ve been trying to really get my hair healthy and this shampoo and conditioner are working wonders. 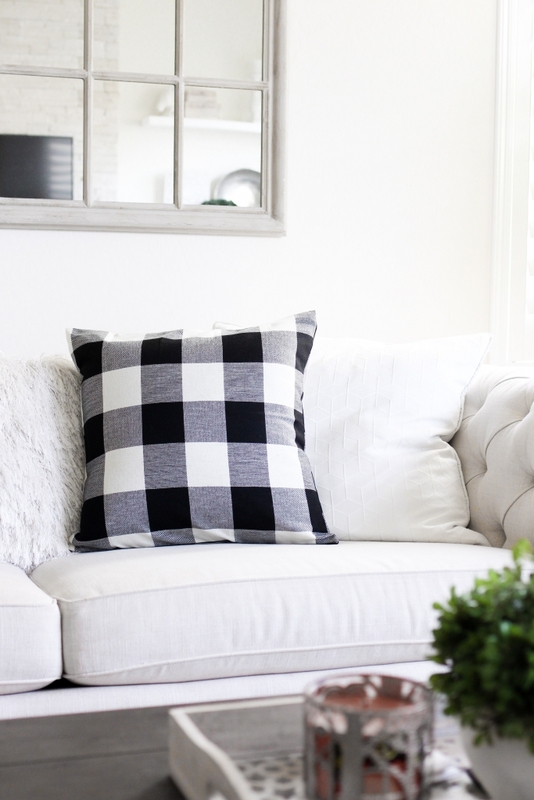 Plaid has always been something i’ve loved and lately I find myself adding it more and more in our home. Especially now that fall is almost here. I knew I wanted black plaid pillows but couldn’t find any that I liked or that were big enough. Then I found these pillow covers! I got them in and I was incredibly impressed! Such a great find! For techish purchases I found the mac computer case and always get a pack or 2 of SD cards. 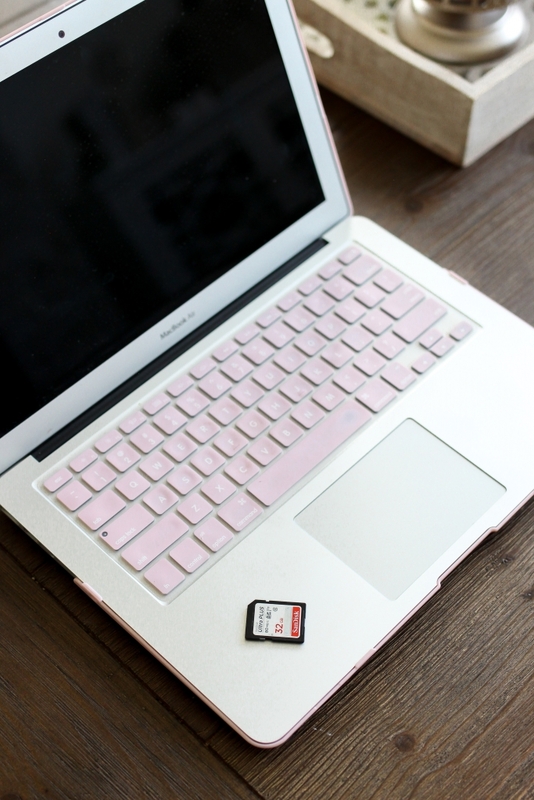 As a blogger I go through SD cards like crazy. The last thing we bought was this marbled diffuser. I prefer the ones that have the option to not have the light on while its running so when I stumbled on this one it was a must buy for me.